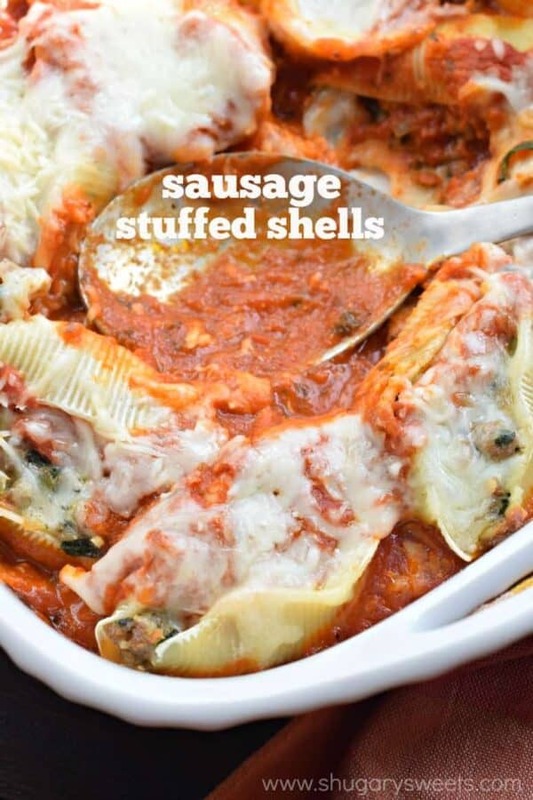 These Easy, Cheesy Sausage Stuffed Pasta Shells Recipe are the perfect freezer meal idea! 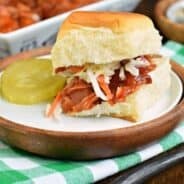 They are also a great dinner to bring to family and friends! Hey everyone!! 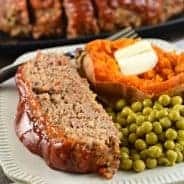 I’m still in Christmas vacation mode but thought I would pop in with a delicious dinner recipe for you! You may remember these Stuffed Taco Shells, today I’ve got a new version! 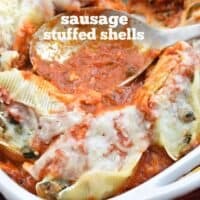 I’ve been making these Sausage Stuffed Shells for nearly 13 years. I know this because the first time I had them was when my Aunt Sandy brought me some after my third child was born. She dropped off a jar of pasta sauce with a bag of these stuffed shells for the freezer. Then when we were ready to make them, we only had to pour half the sauce in the bottom of a baking dish, add the frozen shells and add the remaining sauce on top. BAKE and enjoy. Bringing this dish for a family member or friend is such a great idea. Not only does this recipe make about 40 shells, but they are freezer friendly. I will usually double this recipe and keep the shells in gallon sized ziploc bags. Then as I make dinner I only remove the number we need for dinner. I can usually count on my kids to eat two shells each, and the hubby and I can eat 3-4, haha!! I want to take a quick minute too to wish you all a Happy New Year!! I hope 2016 brings you all health and happiness! Start by cooking your large pasta shells. Bring a large pot of salted water to boil, cook your pasta according to package directions, then drain. Once cooked, separate and place on parchment paper on counter. Set aside. While pasta is cooking, brown Italian sausage in a large skillet. I will occasionally use half italian sausage and half ground beef. Once browned, drain grease and return meat to skillet. Add in spinach, butter and onion. Saute for about 2 minutes. Add in salt, pepper, garlic salt, worcestershire, oregano, and hot sauce. Mix until well combined. Fold in parmesan cheese and 2 cups mozzarella cheese. Some people choose to use 1 cup mozzarella and 1 cup ricotta cheese instead. My family however prefers NO ricotta in this recipe. Using a large spoon, stuff each shell with sausage and cheese mixture, until all shells are stuffed. When ready to bake, pour about 2 cup of spaghetti sauce in bottom of baking dish. Choose a dish size that will fit the number of shells you are going to be cooking. For my family, we each eat about 2-3 shells per meal. On top of sauce, add shells. Cover dish with foil and bake for 45 minutes in a 350 degree F oven. Remove foil and add remaining 2 cup cheese. Bake an additional 5-15 minutes, until sauce on bottom is bubbly and mixture inside shells is fully heated, and cheese is melted. Yes! This recipe makes approximately 40 stuffed shells. 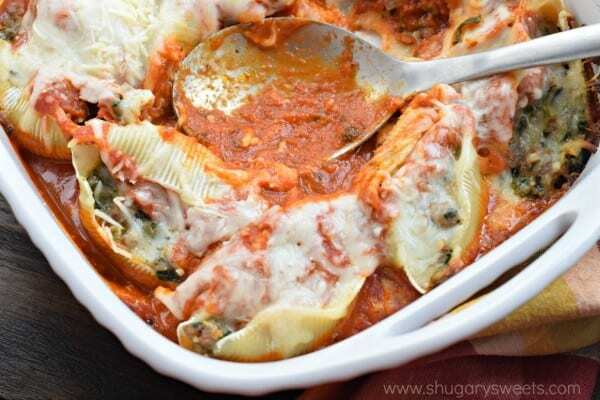 Once you have stuffed the shells, place them an inch apart on a cookie sheet. Freeze for one hour. Remove from freezer and slide shells in a freezer safe ziploc bag. To cook, remove desired number of shells and place in a baking dish (after you have put the spaghetti sauce in the bottom). Cook according to the recipe. ENJOY. Healthy and light, this fresh Cucumber Tomato Salad is a delicious side dish with pasta! This Strawberry Pecan Salad is loaded with fresh berries and candied pecans. It’s also topped with a sweet, homemade lemon poppy seed dressing. We serve this Cheesy Hashbrown Casserole recipe at all family gatherings. Made with frozen hash browns and plenty of cheese, I can guarantee your family is going to enjoy this one! 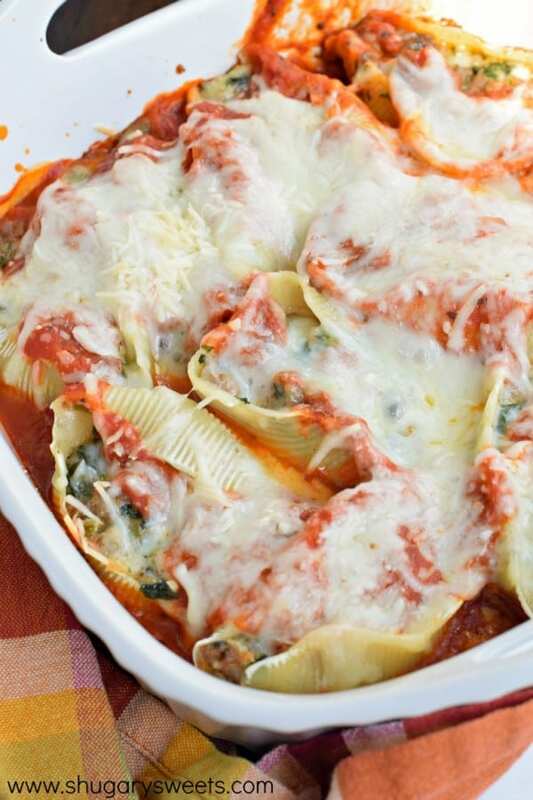 You can enjoy all 4 of my freezer friendly pasta shell recipes. Perfect for spending one day cooking for many many dinners to come! 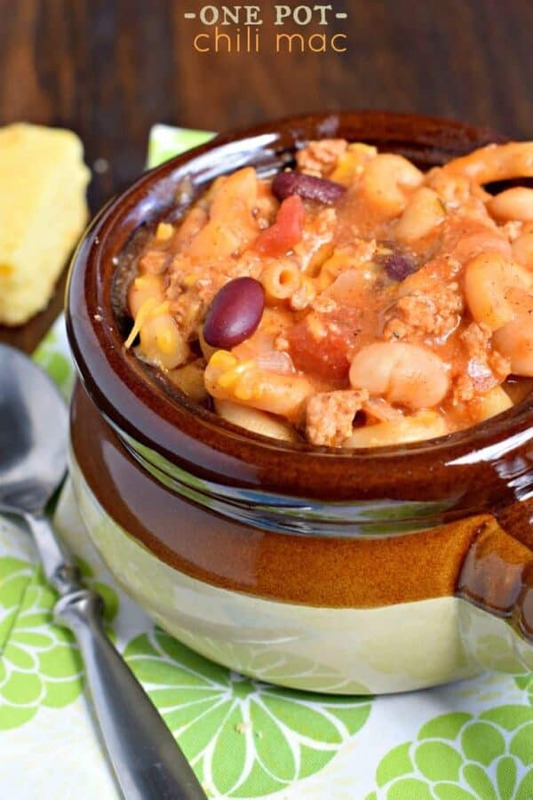 One Pot Chili Mac: delicious, easy, and feeds a crowd! 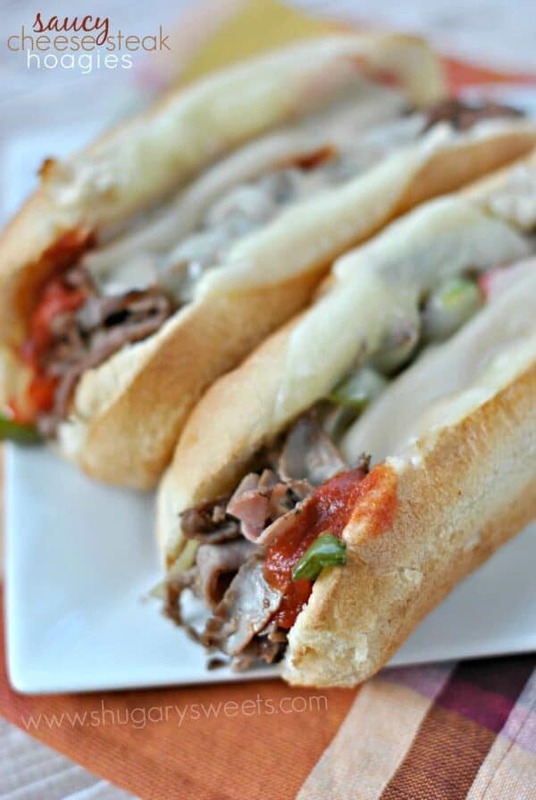 Saucy Cheesesteak Hoagies: assemble these in no time thanks to a few shortcuts! 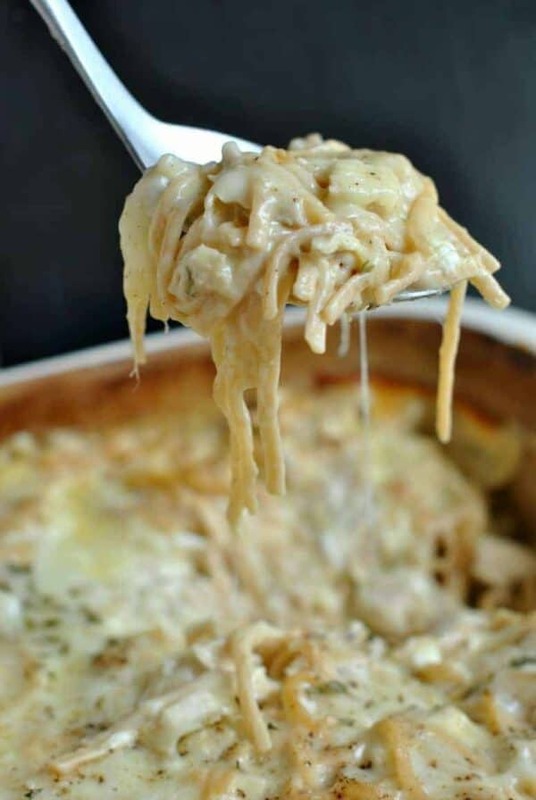 Chicken Tetrazzini: our favorite meal of all time! While pasta is cooking, brown Italian sausage in a large skillet. Once browned, drain grease and return meat to skillet. Add in spinach, butter and onion. Saute for about 2 minutes. Fold in parmesan cheese and 2 cup mozzarella cheese. Using a large spoon, stuff each shell with sausage mixture, until all shells are stuffed. Place shells in ziploc bag and freeze until ready to use. When ready to cook, follow step 6 below. When ready to bake, pour about 2 cup of Prego sauce in bottom of baking dish. Choose a dish size that will fit the number of shells you are going to be cooking. For my family, we each eat about 2-3 shells per meal. On top of sauce, add shells, then more sauce, if desired. Cover dish with foil and bake for 45 minutes in a 350F oven. Remove foil and add remaining 2 cup cheese. Bake an additional 5-15 minutes, until sauce on bottom is bubbly and mixture inside shells is fully heated, and cheese is melted. What a great meal for the new year! I don’t think I’ve ever made stuffed shells before and that just feels wrong! Hello, comfort food! Love that there’s a story behind them – it makes a comforting dish like this one even more comforting. Hope you’re still enjoying lots of family time! It’s funny because some of the recipes that I’ve been making for decades, I have yet to share on the blog!! What a great freezer meal! Enjoy your vacation! This is like the definition of comfort food! I can’t totally see how this is a signature dish. Looks so good! Splendid! That will certainly top my favorite pasta list. 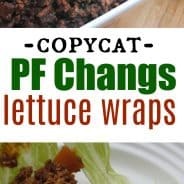 Aimee, you did hit the charts with this great recipe. Cheers! This looks yummy! Question….is the time to bake these for frozen shells or defrosted? Do you add Prego to the top? In the story above you mention it, but it does not say in the recipe card.